When it comes to power and performance, the camera hardware speaks for itself. 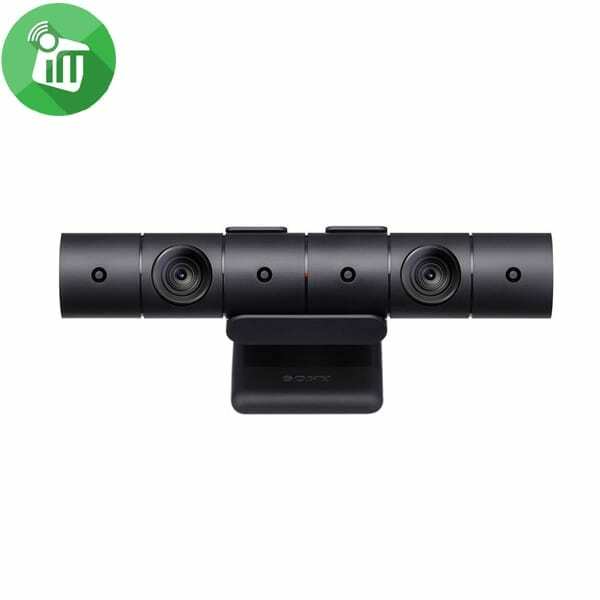 Equipped with Ambarella A7LS, the world’s leading image processor for sports cameras, the YI Action Camera seamlessly records Ultra-HD videos and photos with advanced image stabilization and noise reduction. Record up to 90 minutes of footage without running out of power. Geared with the Sony Exmor R CMOS sensor, the YI Action Camera captures crisp 16 mega-pixel images with enhanced colors and contrasts. The world class Sony image sensor uses advanced back-illuminated technology to increase light sensitivity and reduce background noise. With automatic light adjustment, you can stop worrying about low light and get snap happy. Expand your viewpoint and capture more of your surroundings with the ultra-wide angle optical lens. With 155 degrees of panoramic view, the YI Action Camera creates stunning wide-angle videos of your surroundings. Get full control of your camera on your phone from up to 300 feet away with our built-in Wi-Fi. Adjust the settings, shoot videos and photos, and preview live footage all from your phone. Get real-time mobile streaming and simultaneously see what your camera is shooting with the YI Action App. Capture better frames and angles with our preview option. Speed things up with burst mode and take up to 7 photos per second or slow things down with time-lapse mode and take 1 photo every 60 seconds. Ready, set, SNAP! Be the envy of your social media feed with your cool new Yi Action camera photos and videos. Whether you’re an Instagram, Facebook, or Youtube addict, edit and share instantly on the app. Join the community and connect with thousands of other YI Action Camera users. Discover awesome videos and photos and get inspired to keep on creating and exploring. Made with durable thermoplastic, this miniature fun-sized camera is weatherproof and adventure-proof. Pair it with our accessories to make it an underwater cam or a ski cam. No matter what your next adventure is, the YI Action Camera will change the way you shoot. Compatible with most DSLR cameras. Two additional lens or one additional lens plus a flash. 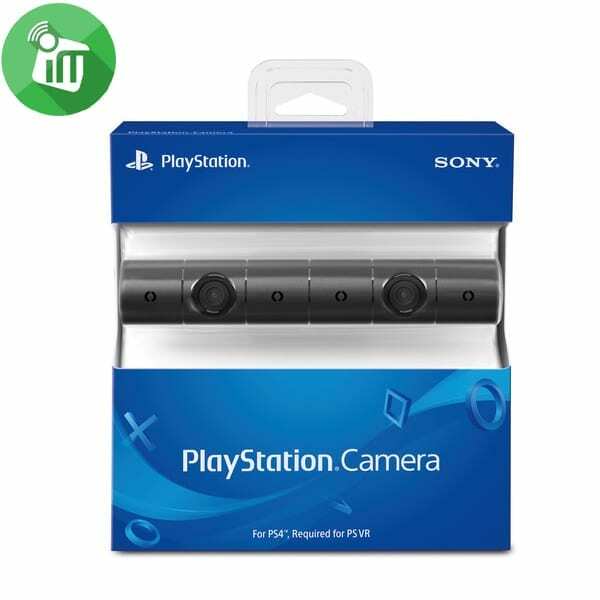 When combined with the DUALSHOCK 4 wireless controller's light bar, the evolutionary 3D depth-sensing technology in the PlayStation Camera enables precise player tracking.